Investors! 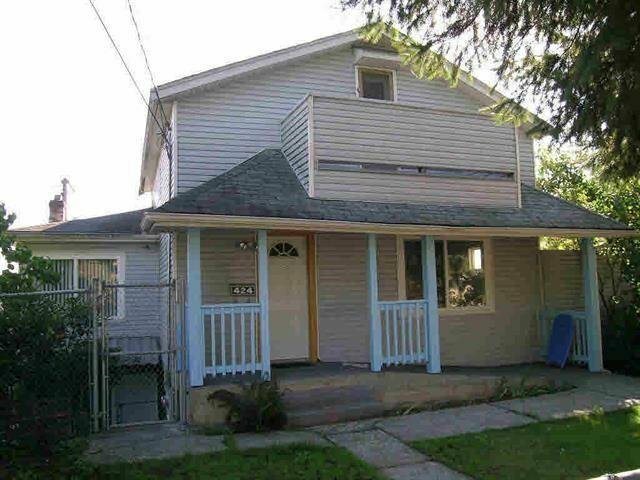 This 3 level house is in good condition. CS1 zoning allows commercial possibilities, such as a daycare facility. Below is a legal 3 bedroom suit with separate entrance. 3 bright bedrooms on the main floor to live in. Another 1 bedrooms above could be rented out for extra revenue as well. Double garage + lane access.